Michelle Gielan, Founder of the Institute for Applied Positive Research, is an expert on the science of positive communication and how to use it to fuel success. Michelle is a Partner at GoodThink, a positive psychology consulting firm, and she holds a Master of Applied Positive Psychology from the University of Pennsylvania. She works with Fortune 500 companies and schools to raise employee engagement, productivity and happiness at work. 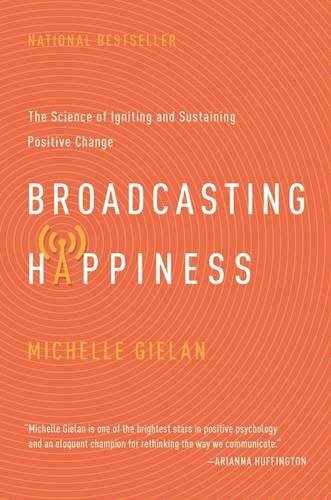 She is the author of Broadcasting Happiness: The Science of Igniting and Sustaining Positive Change.